We get this question a lot. And we are always happy to answer, but sometimes if you live on the other side of the world or even across the country, our hours and yours may not sync and you are feeling neglected. 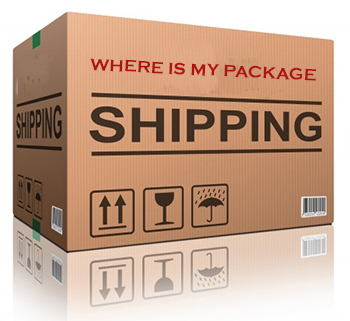 So here’s how you can see if your package has shipped. And you can see the tracking number, and track just follow the directions below. If it has not been shipped, the Status will say “Processing” meaning we are working hard to pick your order. If you just submitted the order it will say “New” meaning we have not yet begun picking the order. International Customer: It is slightly different if you are an international customer. We ship with a freight consolidator, which saves you and us a bundle of money. But the tracking is not directly from our website (like the US is). You will need to go directly to this link and put in the tracking number you found on the order. Check on any Customer Requests (CRM) and our replies. This is the quickest way to ask a question and get an answer, plus both of us can view what we said. Creating Your Account is easy and gives you so many tools. ← Tucson In My Rear View Mirror!